Also note size for sliders is 1140x445px figured out by right clicking the site clicking inspect then scanning through the layers to find the slider when you click the code it shows you the dimensions on the screen above (or in the css window to the side). I believe it’s also in the slider settings. All ages of students are encouraged at RMS to understand the importance of Remembrance Day and to appreciate the history of this country. We all show support for the many brave people who fought during multiple wars, and who continue to serve this country around the world. Academy students were visited by Mr. Asif, a brave man who joined the Canadian reserve when he was in high-school. He is currently stationed at Fort York Armory in Toronto and is part of the Canadian Infantry. He explained to students the reason why we remember and celebrate on Remembrance Day. It is important that RMS students understand the history of Canada. Students were very interested in what Mr. Asif had to say, as his presence was engaging for students and teachers. Now accepting NEW student applications for the 2017/2018 Academic Year which begins September 2017! Don’t wait until it is too late… Click on the Apply Now button below. Then select Create Account and fill in the information for the incoming student (candidate) and the parent who is submitting the application. Once the Admissions Office has received the full Application you will be notified about next steps. To learn more about Rowntree Montessori Schools’ admission process, click here. If you have not already done so, we also encourage you to visit the campus(es) which interest you. Discover the opportunity and possibilities for your child to love learning and excel. Your visit could be your first step in empowering your child’s journey towards their dreams! To learn more about Rowntree Montessori Schools (RMS), continue browsing our website and ideally drop by any of our welcoming, friendly and family oriented campuses for a personal tour anytime Monday-Friday 9:00am-3:00pm. If you prefer, call to book an appointment for a personal tour anytime Monday-Friday 9:30am-3:00pm. Santa Claus Parade is almost here! Only three more sleeps until the Brampton Santa Claus parade this Saturday November 15th 5:00pm! We are in the process of putting on the final touches on our float. Everyone is excited and looking forward to another beautiful and memorable parade day. 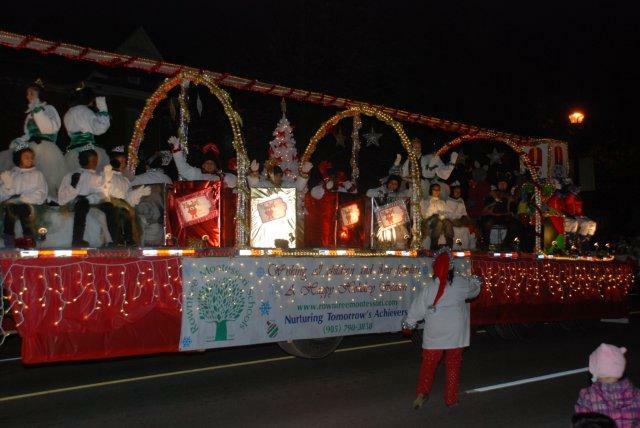 Here is a picture of our float in last year’s parade. Hopefully you are planning on coming to the parade which starts at 5pm sharp to see Santa and cheer on our students, staff, and parents as we participate for the 10th consecutive year in the Brampton Board of Trade Santa Claus parade. The parade is the largest nighttime parade in Canada. Our float is early in the parade so don’t be late if you want to see us. The Brampton Board of Trade is once again looking for this year’s Fan favourite entry! 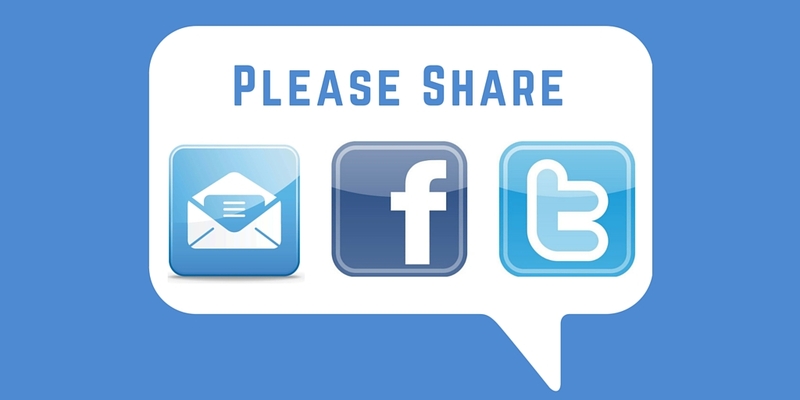 To let them know yours, just log onto the Brampton Board Of Trade Santa Claus Parade’s social sites @BramptonSanta ‏to vote for your favourite band and float on Sunday before 4pm! We are sure working hard on our entry and hope to be your favourite!! We look forward to seeing you and sharing with you the private school community of which we are so proud. To learn more about RMS, visit our website or please drop by any of our campuses for a personal tour anytime Monday-Friday 9:00am-3:00pm. If you prefer, call to book an appointment for a personal tour anytime Monday-Friday 9:00am-3:00pm.